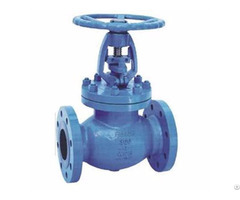 China Combined Pressure Reducing Valve Manufacturer Shinjo Supplies Y46T Type Combined Pressure Reducing Valve (PRV), WCB, PN 1.6-2.5 MPa. 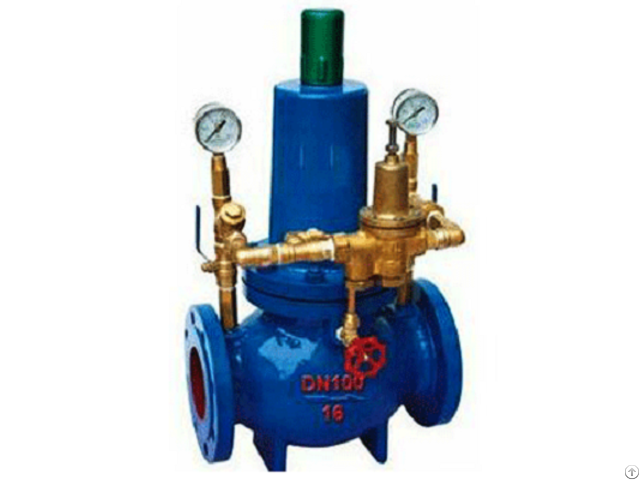 Y46T combined type reducing valve is mainly constituted by main valve, control pilot valve, filter, the needle valve, ball valve, throttling part of by-pass pipe, and etc. 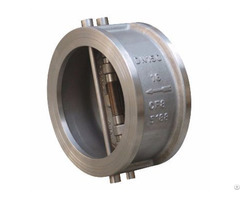 Combined type reducing valve applies to the equipment and piping system needing to reduce within the pressure range, such as the water of less than 80 degrees Celsius temperature, the corrosive liquid (gasoline, kerosene), gas and etc., through the regulation, theinlet pressure will be reduced to the a desired value. 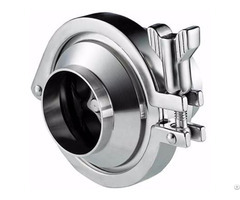 When the inlet pressure or flow changes, the outlet pressure can be kept in a certain range by the medium itself energy.